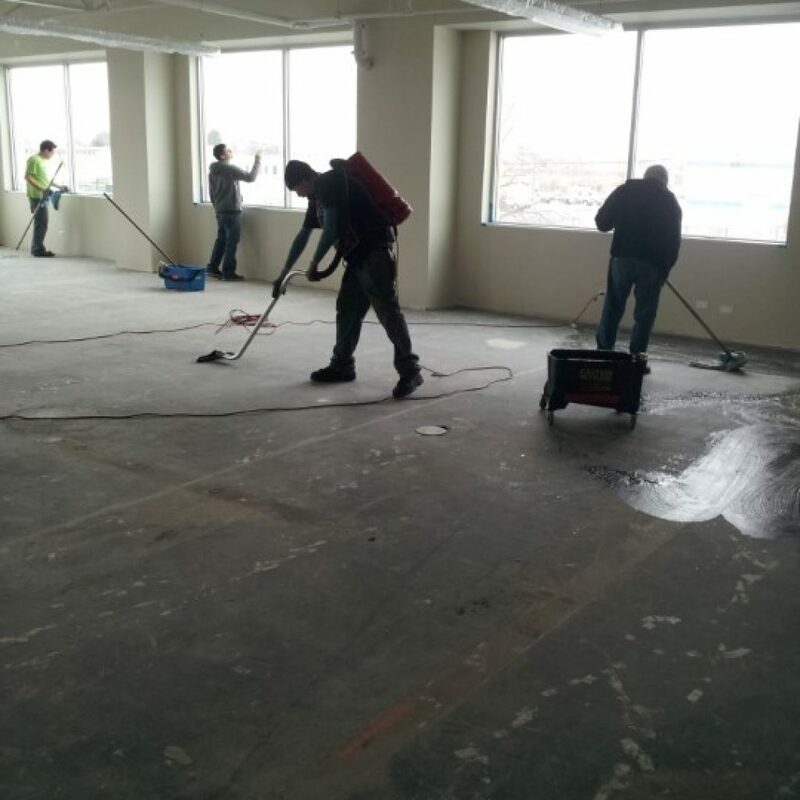 We specialize in providing post construction cleaning and cleanup services to the Chicago construction market. Preparing your new building space for use may sound like a simple task, but there is no one-size-fits-all solution to construction cleaning. Having the right tools, processes, and knowledge is essential to getting the job done right. 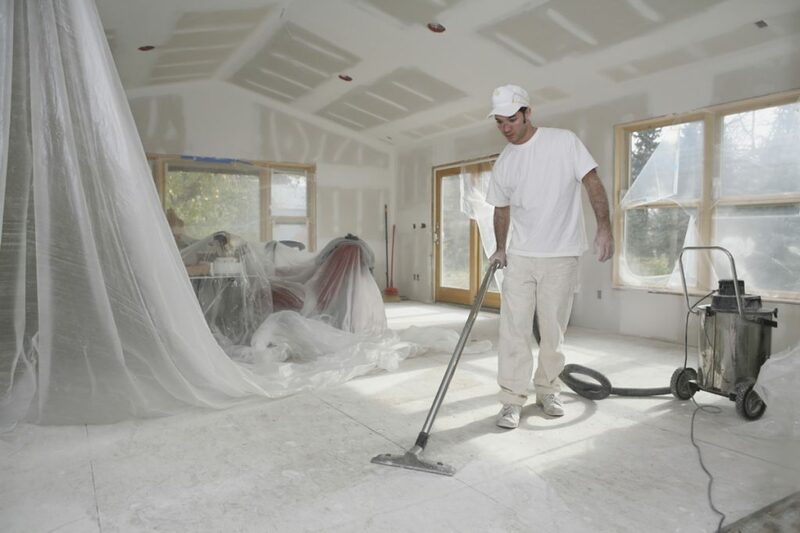 More importantly, having a service provider with the expertise and experience in construction cleanup and with the resources to customize our construction cleaning program to meet your deadlines and special requirements, is an important business consideration that could end up saving you valuable time and money. That’s where Chicago Janitorial comes in. Let us provide an experienced crew to take care of all of the detailing needs after your construction or remodeling project. Our commitment to customer service is unmatched in the industry, so you are assured of a positive customer experience that either starts or strengthens a lifelong relationship with our company. We launch each project with a walk through to thoroughly understand your priorities and special instructions.